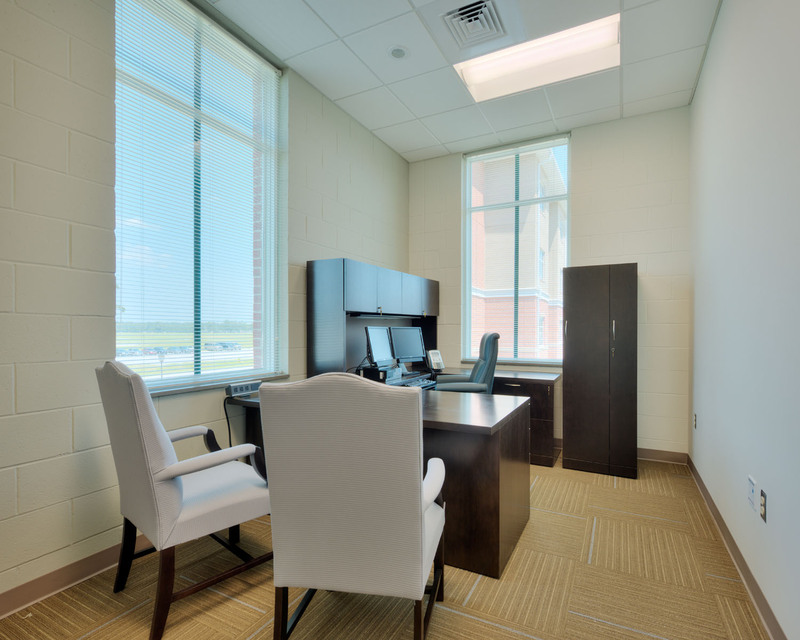 The WT administrative facility provides soldiers mission direction and operational needs requirements. 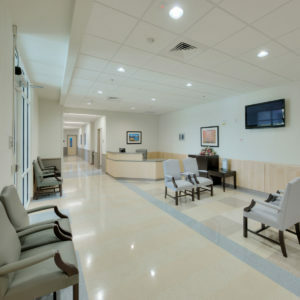 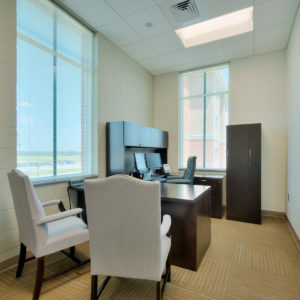 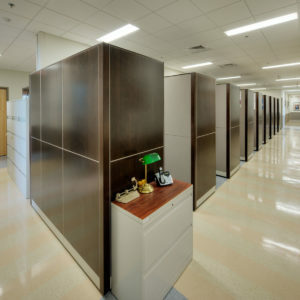 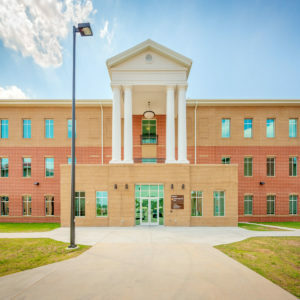 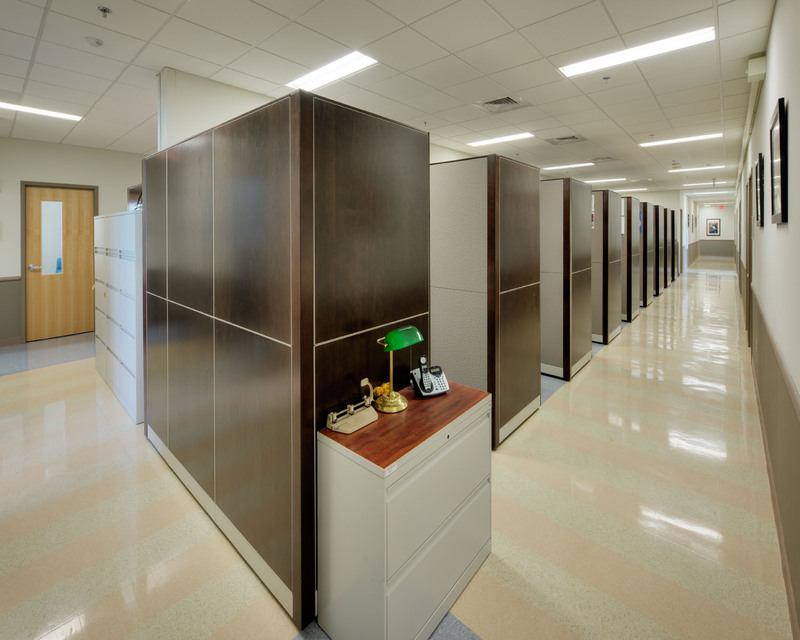 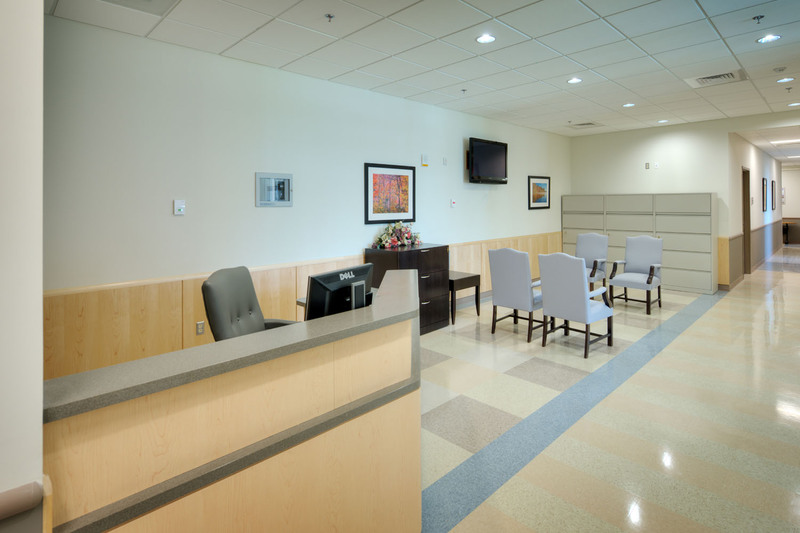 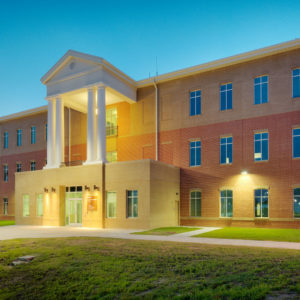 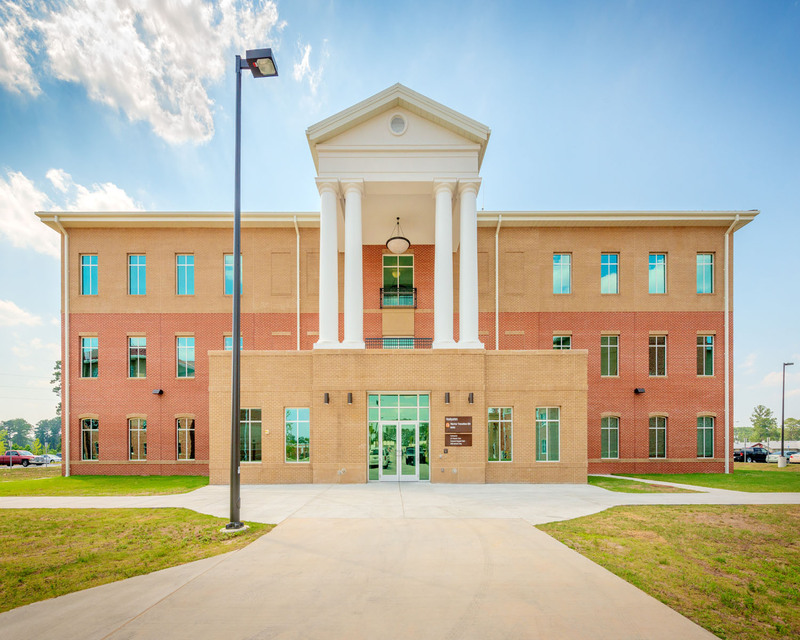 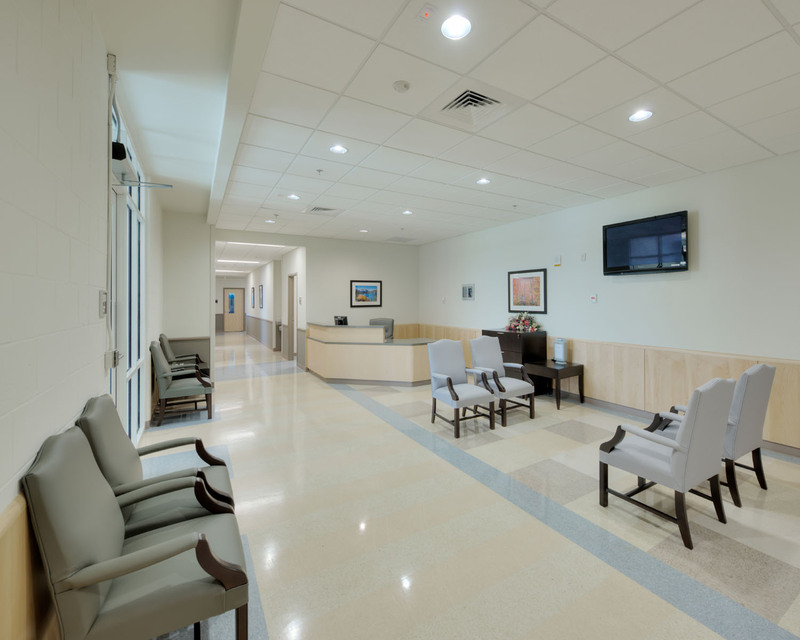 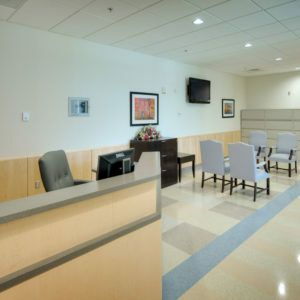 This facility operates as the Battalion and Brigade Headquarters and is intended to be similar, both functionally and technically, to an office building, providing support for soldiers temporarily assigned while they are recuperating from injuries sustained fighting the Global War on Terror. 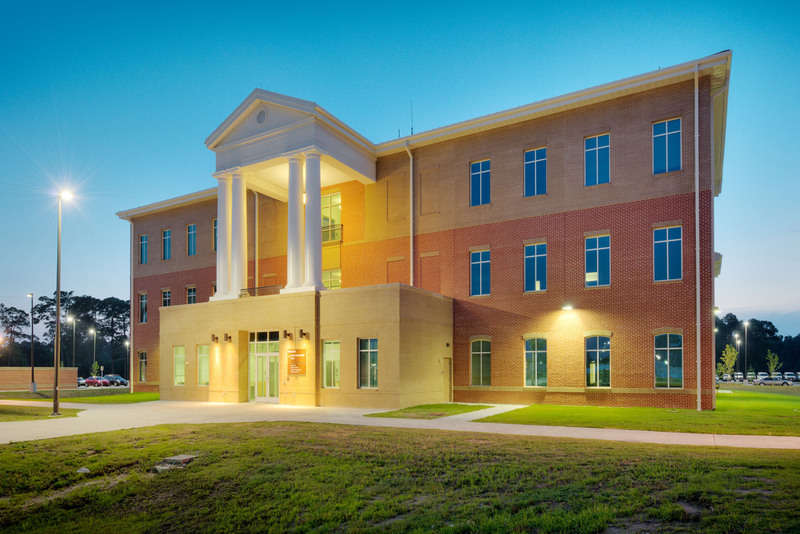 This is a high performance building featuring geothermal, solar hot water heating, high efficiency plumbing fixtures and reduces energy consumption by 50%.